With the film opening this week, here is a repost of ZAMA from last years New York Film Festival. 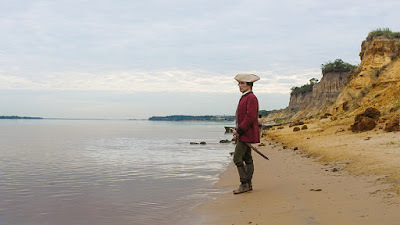 ZAMA was one of the best and most engaging films of the New York Film Festival. It is ended up on my Best of 2017 list.